Hi George, what sizes do you bring in, and do you have stock? The most affordable one is the 700 ml packets and will be here by the 15-20th December. The larger size gets penalised by it's weght. If you need to try some Ill give you some of mine with pleasure. That is very kind of you George, but you did give me some to try a couple month back, now I was looking to buy some. Need to do some maintenance so I want to fill the unit up. 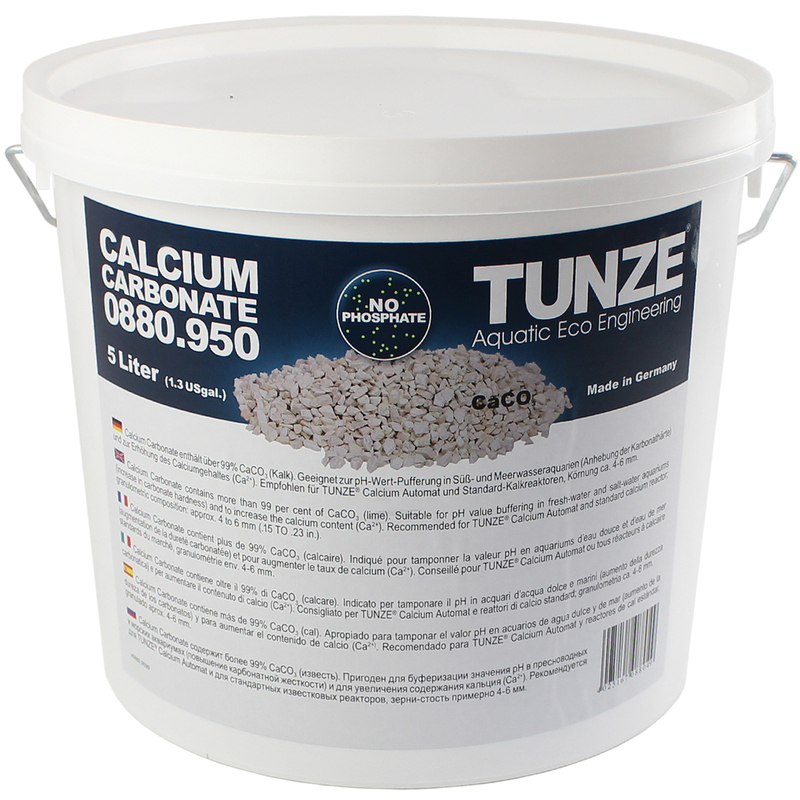 A natural supplement for calcium carbonate?